GTI grille badge arrived today. I'm pretty happy with it. 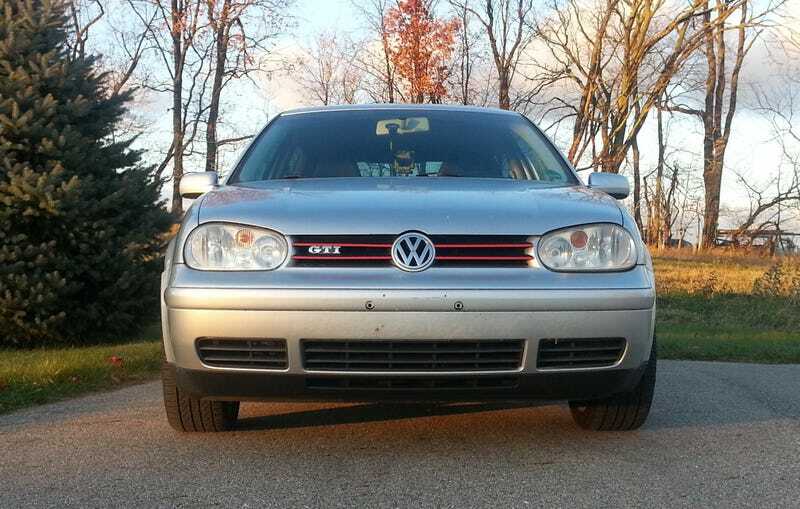 Between it and the lipstick, my car finally has a proper GTI grille. Do you have a minute to talk about our lord and savior, the boxer engine?